If there is one spice blend emblematic of Indian cuisine it is the famous garam masala. Its flavor is neither sweet nor hot on the tongue yet it adds complexity to a wide range of dishes, from vegetarian stews and colorful biryanis to appetizers and countless meat dishes. Garam masala is used throughout the subcontinent in countries like Pakistan and Bangladesh but is also favored by cooks in the Middle East. 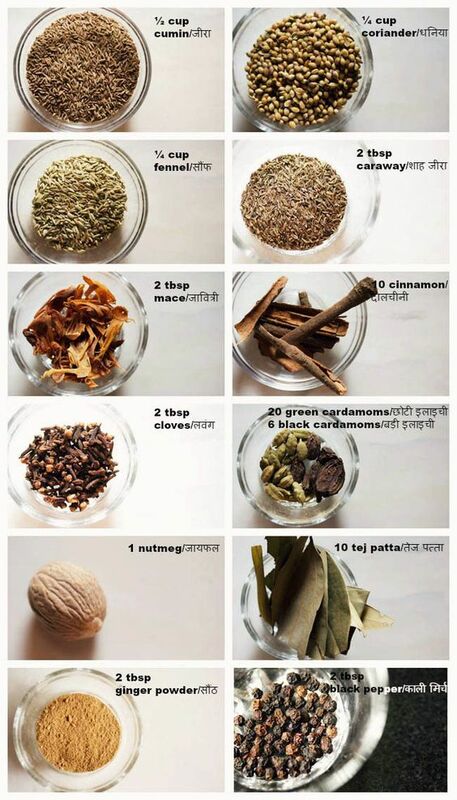 What is in garam masala? Garam masala literally translates to warm spices. It contains a pleasant cinnamon and nutmeg undertone with pops of black pepper, hints of cardamom and just a bit of ginger. This spice blend is neither sweet nor hot to the tongue. Imagine garam masala as a blanket of spices that provide complexity to a dish. Every cook has his or her own garam masala recipe but here is one thing most cooks can agree on: the best garam masala is made from whole spices that are roasted, cooled then ground. Cooking with garam masala is fun and you could basically add it to any dish, regardless of whether it is meat or vegetable based. For instance, garam masala is an essential flavoring in Punjabi samosas but you could easily adapt the concept to ravioli filling. This succulent Middle Eastern lamb kebab recipe beautiuflly illustrates how to pair garam masala with meat. Turmeric, coconut milk and garam masala marry perfectly in this creamy shrimp curry.